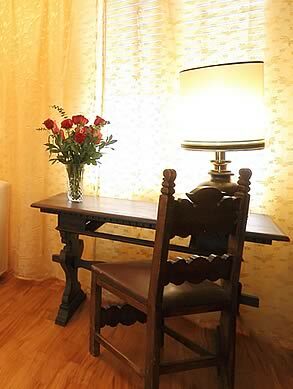 Welcome to Katty House... Hospitality and friendliness are at home! 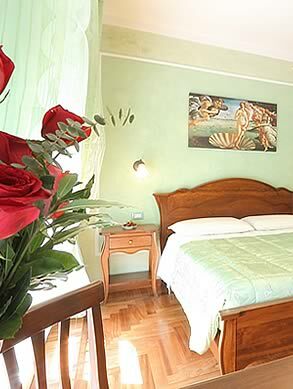 Katty House B&B offers its guests a fantastic and unique special offers in all periods of the year. 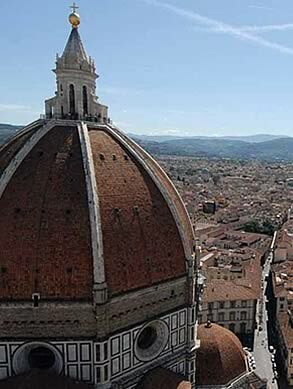 We are located in the heart of the historic city center a short distance from the most famous artistic monuments and the train station Santa Maria Novella. We're waiting for you, you are our guest ... Pampered and spoiled better than at home. 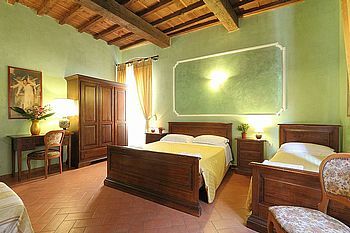 Ask our staff for all the details about it ... Book now Katty House, your bed and breakfast Florence special offers!